On the 16th of August 2014, a group of 16 students from the Transport Engineering and Logistics faculty of the Delft University of Technology started their journey to the far east. To be more specific, two notable countries were visited, namely Vietnam and South Korea. Accompanied by two teachers from the faculty, the group visited a number of relevant companies and experienced several cultural events that were important in the history of both countries. 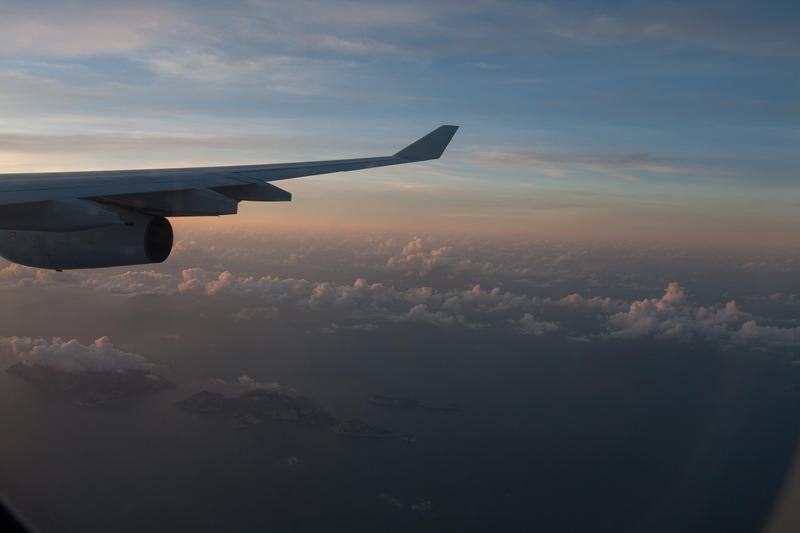 The business tour had a length of two weeks and ended on the 31st of August. The first part of the journey headed for Vietnam, a country which is developing rapidly and leaving a turbulent history behind. 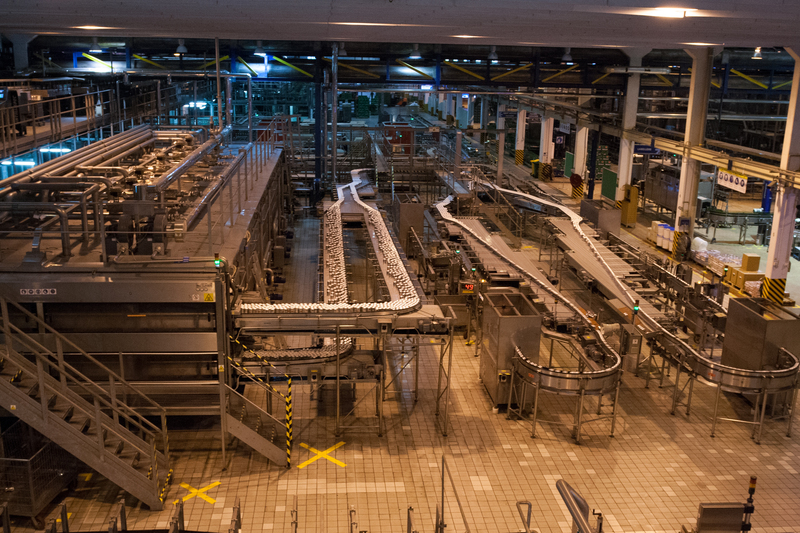 Several companies like Mercedes, Vietnam Brewery Ltd., PetroVietnam and FrieslandCampina were visited during our stay. It was clearly visible that due to governmental philosophy, companies were motivated to provide work for many employees. Therefore, not all parts of production processes were automated. Especially at Mercedes, much was done by hand. This is in great contrast with the car production facilities in Germany. 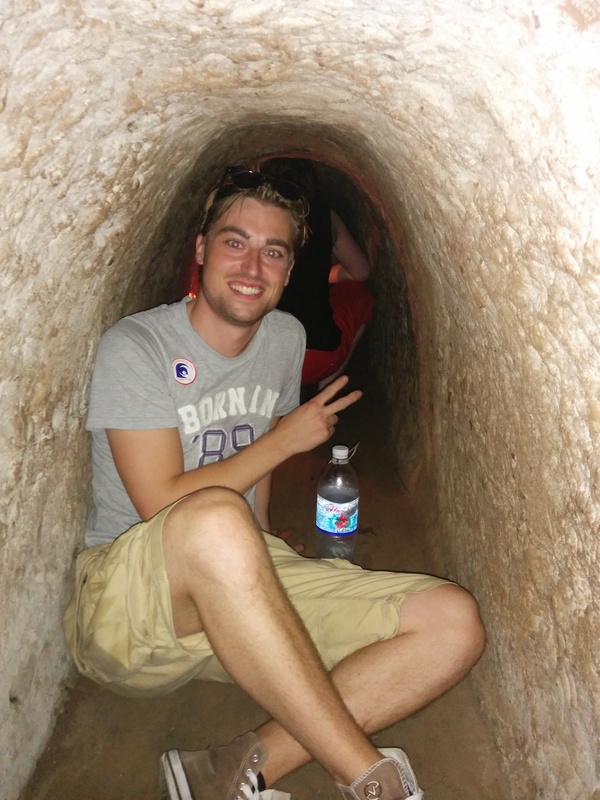 As a cultural experience, the students were provided with an excursion to the Cu Chi Tunnels. These tunnels are where the Vietnamese warriors have made their stand to the invading American forces. Since the Vietnamese did not have the gear to fight in a frontal assault, they had to find clever ways for defeating the opposite forces. It is not for us to judge which side was right, but the experience learned that both parties have done some horrible things to each other. Talking to the inhabitants of Ho Chi Minh City made clear that especially the younger generations have already forgotten about the war crimes from the past and are ready to move on. South Korea was the location for the second part of the journey. Two locations were visited for the tour, namely Seoul and Busan. Seoul is the largest city in South Korea and almost half the population of the entire country lives in this single city. Three relevant companies were visited here, which are PSA, Boskalis and DB Schenker. Busan is considered to be the logistics city of South Korea, where the largest part of the import and export for South Korea takes place. Together, the ports in Busan are currently the sixth largest in the world and an interesting sight to see. 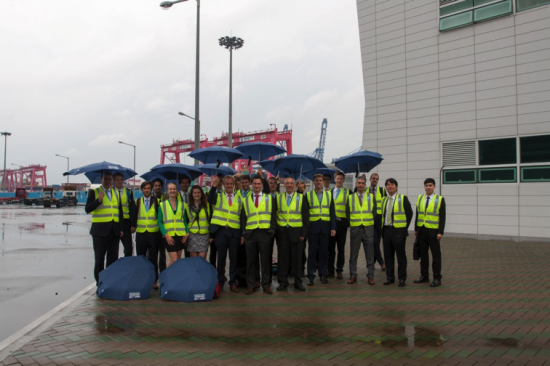 Here, the companies BNCT, Busan Port Authority and Daewoo Shipping and Maritime Engineering are visited. To provide the students with a more academic experience, the logistics department of the Pusan National University was visited for interaction between students and staff. The cultural activity for South Korea was the visit to the Demilitarized Zone (DMZ). This is the border between the North and South of Korea. At this point, forces from the North Korean and Chinese armies are at a direct standoff to the South Korean and United States armies. Until this day, the only thing preventing war is an Armistice Agreement that was signed by both parties. No truce has been announced so in theory both countries are still at war. Throughout our stay in South Korea, many people spoke about their hope for the reunification of Korea. 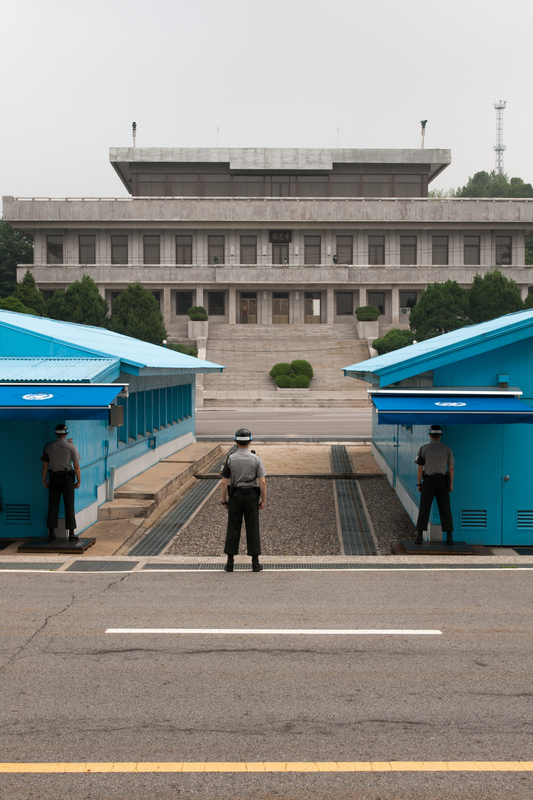 Seeing the Demilitarized Zone, we can only hope that it is rather sooner than later for them.